Whether you’re marketing a small business or large corporation, there’s one goal that will remain the same; ensuring your budget stretches as far as possible. As marketers we’re always looking for ways to maximise campaigns and save advertising budget. Luckily, we’ve compiled 7 of the best money saving tips to help you make the most of your next Google PPC campaign. If your ad copy is poor, you won’t see the return you had hoped for. Great ad copy will appeal to your target audience, improving click through rate (CTR) and Quality Score. The relevance of ad text is a major contributor towards a high Quality Score and with Quality Score having a direct link with PPC success, it’s certainly worth taking the time to test and optimise copy. 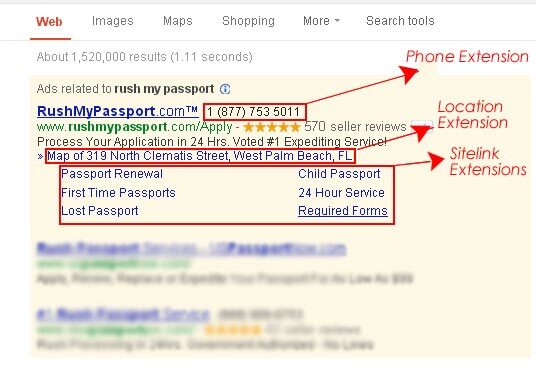 Ad extensions improve CTR, letting people take action directly from the search results. Extensions are a great way to offer helpful next steps for searchers, whether you want them to call your business, locate you on maps, download an app or divert them to a relevant web page. Extensions differentiate your ads from competitors and encourage users to click through to learn more about your business. Learn more about the benefits of ad extensions in Google Ads. Do you want to waste money promoting ads to searchers in the wrong location? We didn’t think so. AdWords geolocation settings allow you to display ads to the specific locations you want to target or within a certain distance from your business. When advertising goods sold from a physical store ensure settings are switched to trigger only during business hours. » Target the locations where your customers are. » Location exclusions can be equally beneficial as targeting. » Use data provided by Google Trends to identify which keywords garner the most interest in specific regions. When trying to save money, some PPC specialists approach is to lower advertising spend or bids. Very few opt to search and try out new keyword niches. Use a keyword research tool to unlock a wide range of keyword possibilities, including less obvious terms that have the potential to drive increased website traffic and conversions. With the majority of internet users shifting from desktop to mobile, device targeting is a key way to maximise campaign performance. From your analytics, identify the specific devices your audience use and divide your budget across each device type accordingly. Make your PPC budget stretch further by creating a schedule to show your ads only when your customers are searching online. For instance, perhaps you’re in an industry where most customers are online during working hours, set your ads to display only between 8am – 6pm, Monday to Friday. If you don’t want to switch your ads off completely outside this timeframe, you can choose to lower your bids instead. Call only ads are the perfect option for advertisers wanting to generate phone calls from their PPC campaigns. Rather than directing searchers to a landing page with the risk that they won’t complete a form, call-only campaigns enables users to call you directly by clicking on your ad. Ads created in call-only campaigns are set to only appear on those mobile devices that are capable of making calls, meaning you won’t waste budget on unsuitable devices. Don’t miss the opportunity to connect with potential customers; make sure to set your ads to appear only when your business is open. With so many features offered in Google Ads, you can still gain impressive results even with a limited budget. 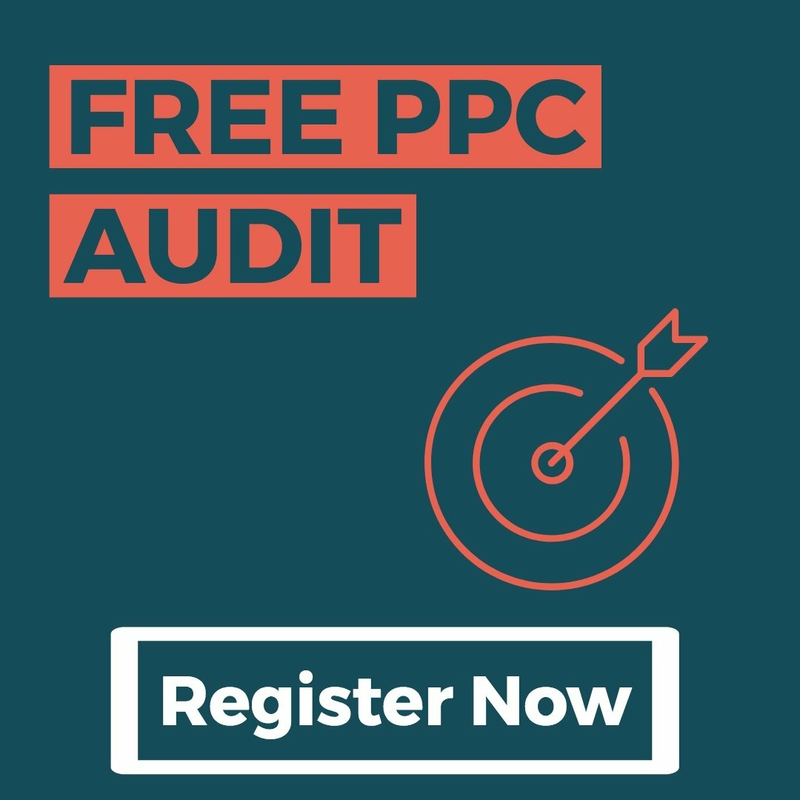 We hope you find our tips useful to improve your PPC campaign performance and make your advertising budget stretch even further.